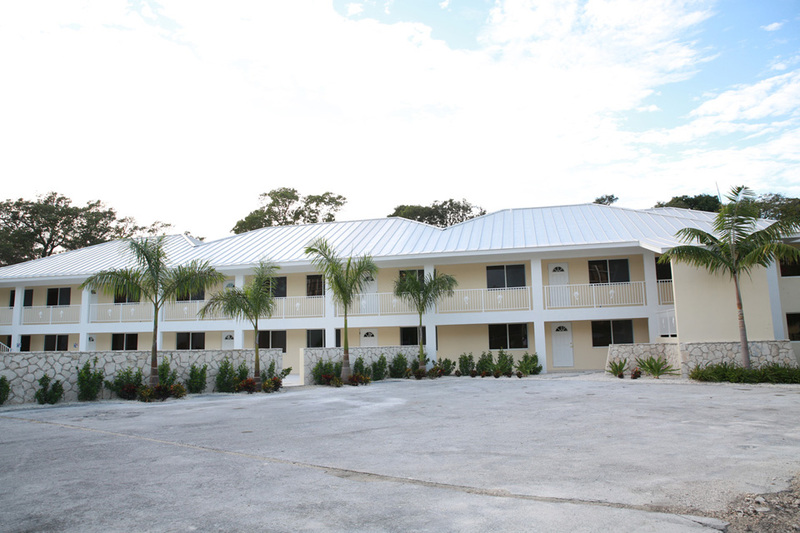 Great 12 unit apartment complex located in Greening Glade area next to Lucayan Towers on Aldwych Lane. 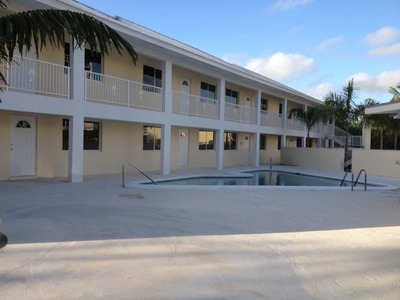 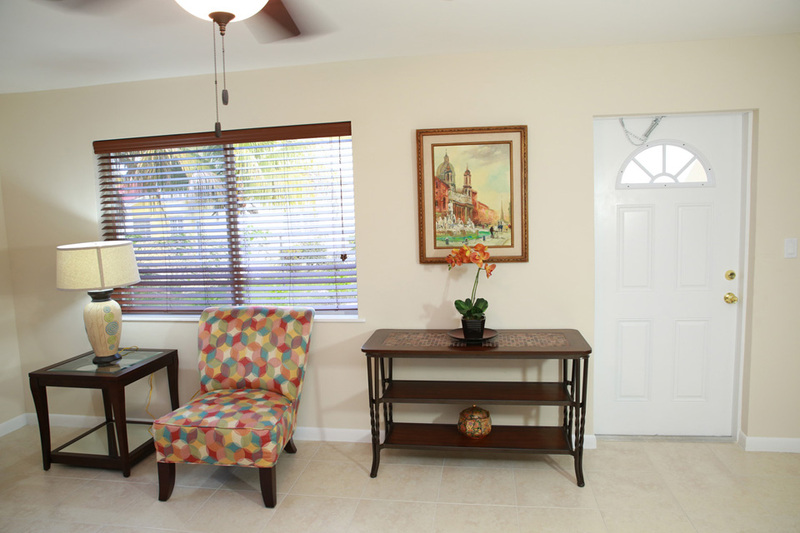 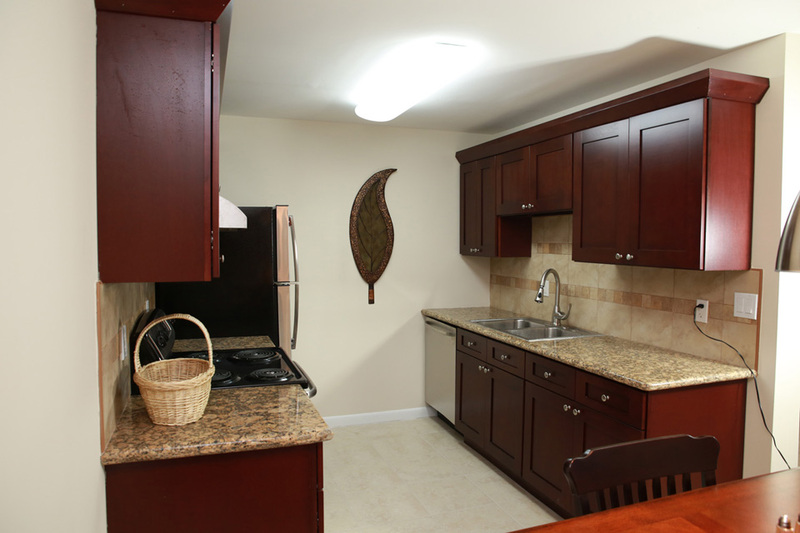 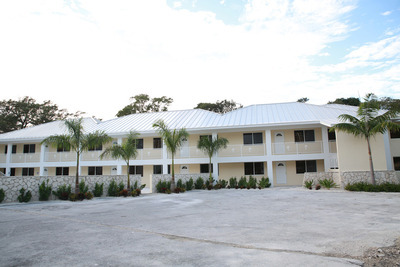 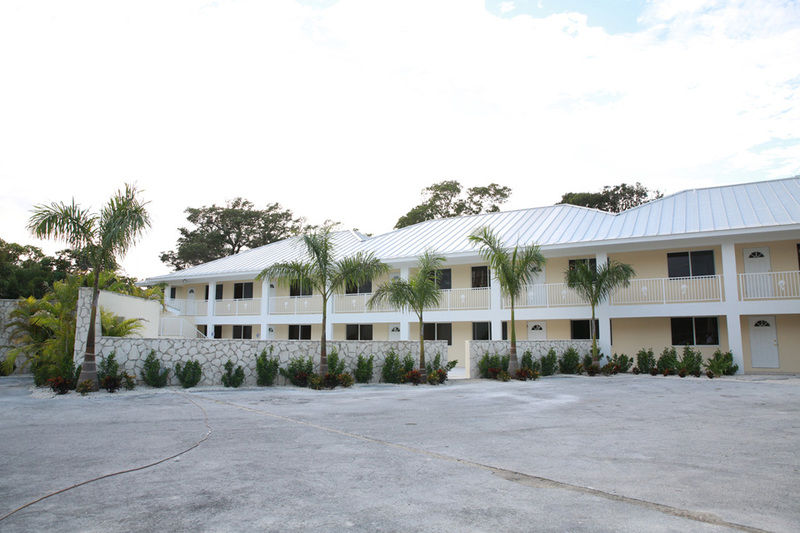 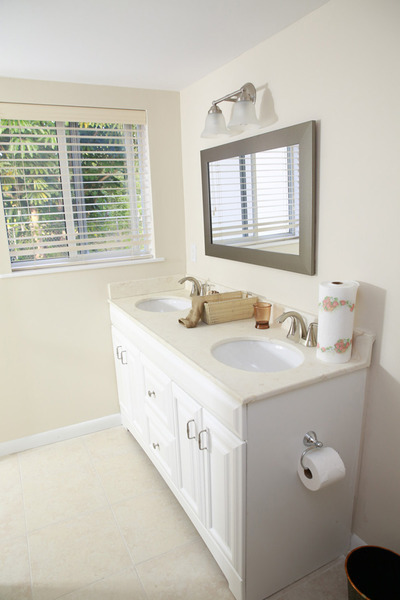 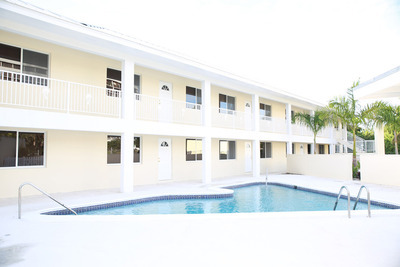 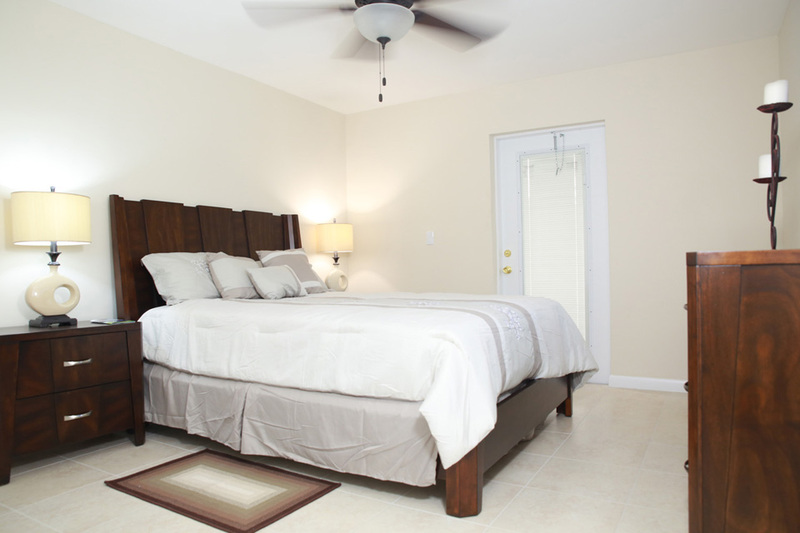 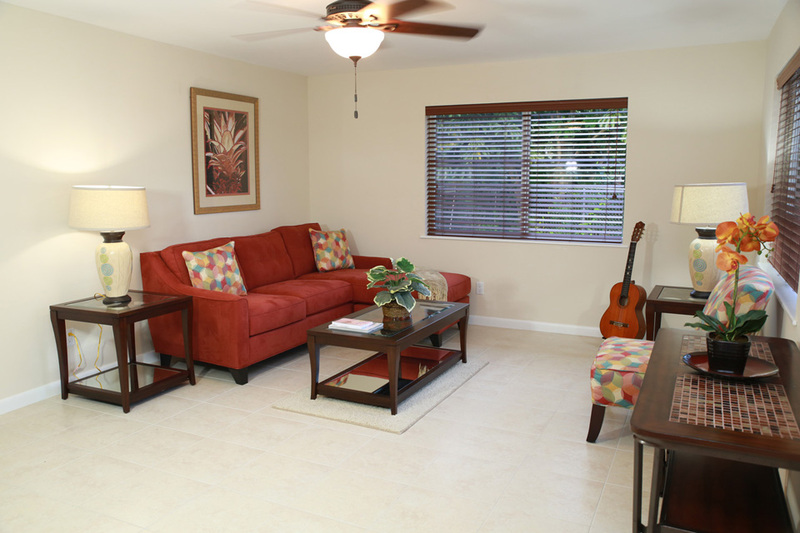 This building is conveniently located just off Midshipman Road and minutes from Port Lucaya. 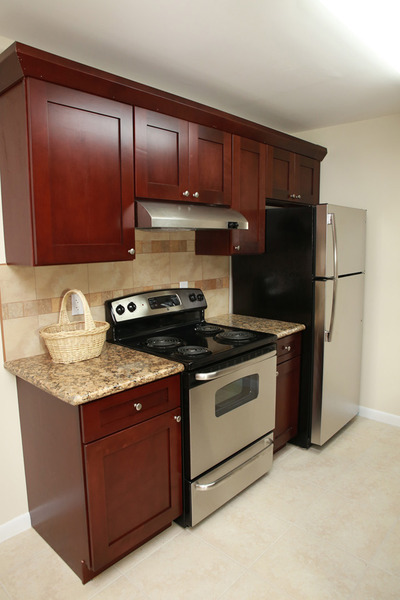 Stunning newly renovated units featuring, granite countertops, new appliances including washer dryer in each unit with quiet golf course views. 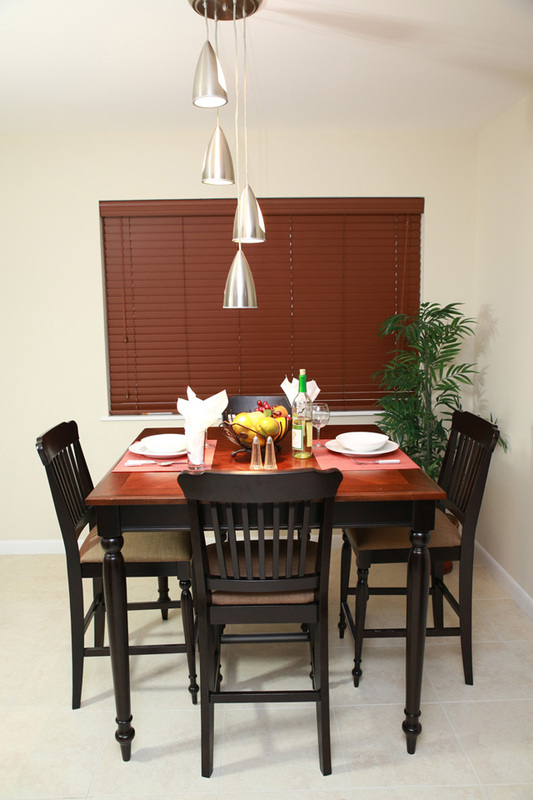 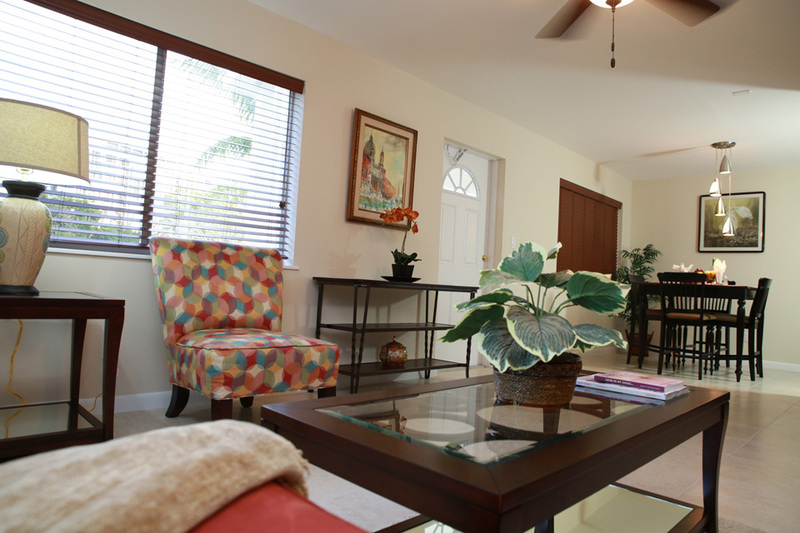 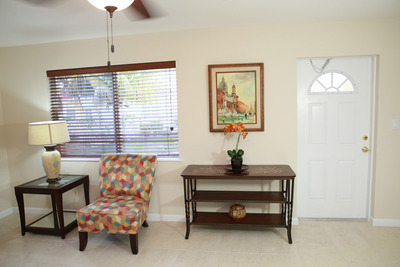 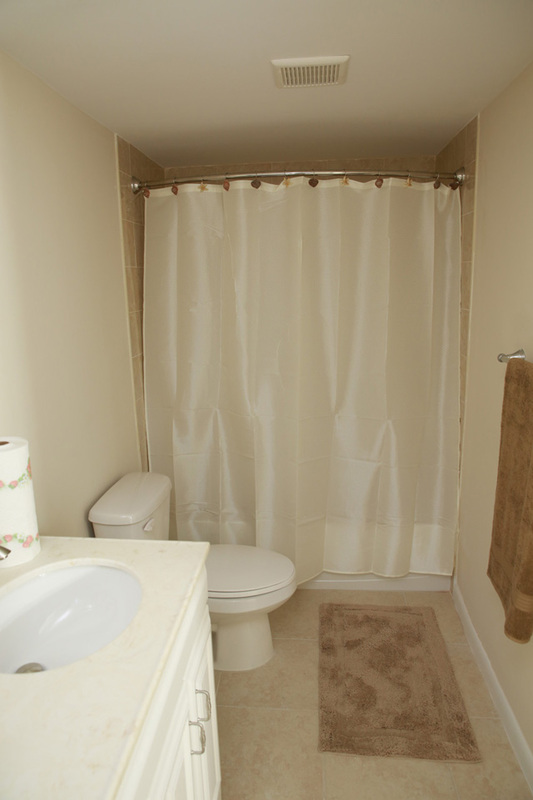 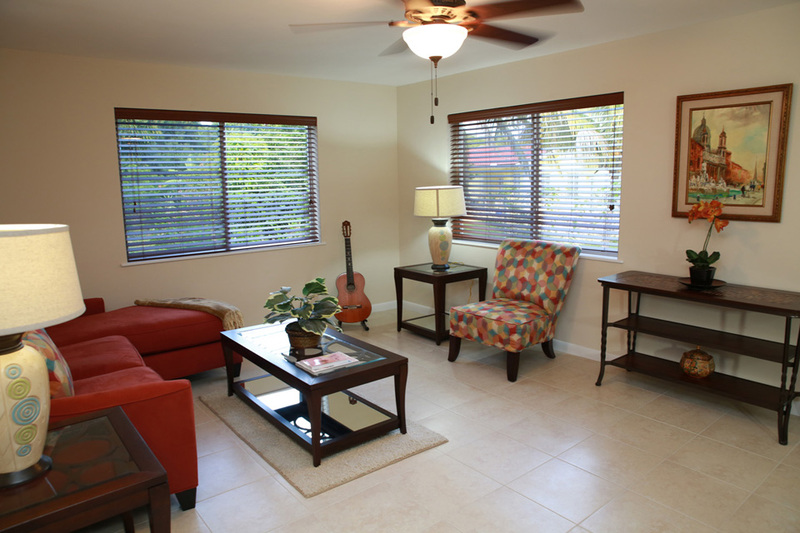 Spacious 2 bedroom, 2 bathroom offered furnished or unfurnished. 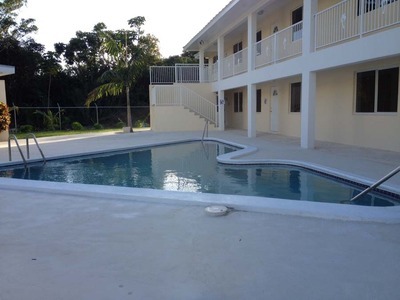 Building sits on a private cul-de-sac with private pool.